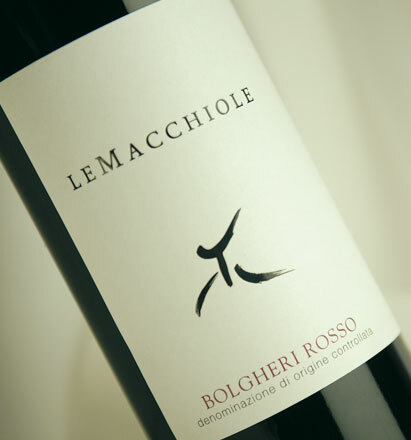 Le Macchiole is a story of men and human endeavor. And of one man in particular. Eugenio was strongly convinced of his passion for wine that, when it entered his life, took it over and proceeded to profoundly transform it. Always one for experimenting, he decided to become a winegrower; following his instinct and wholeheartedly committing himself to hard work, he became a very successful one. Cinzia, his partner for years, was his accomplice in this new and challenging adventure.